With its distinctive ball-in-the-clip design, Ammo can be as subtly stylish or as boldly daring as you like. 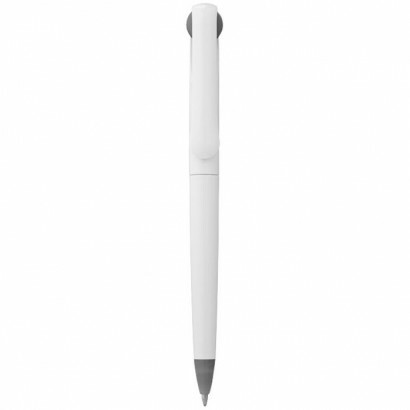 Stay all-white for complete smoothness or choose a feature colour with a rubberised texture grip that?s pleasantly tactile. Exclusive design. ABS Plastic. Opposing textures come together to create an appealing look that?s pleasantly tactile. 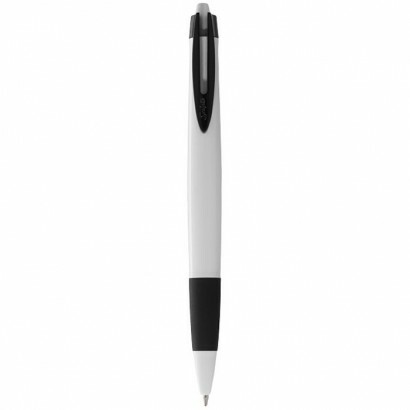 This exclusively designed click action plastic ballpoint pen has a metal-look barrel with coloured clip and rubberised grip that makes it comfortable to write with. ABS Plastic. 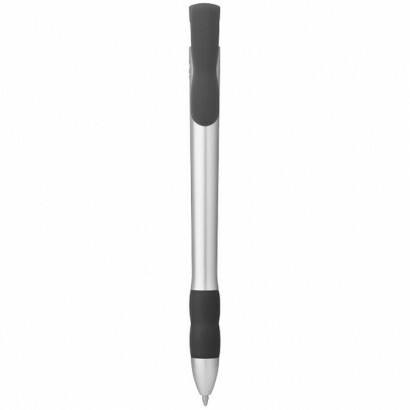 Bulla ballpoint pen. Opposing textures come together to create an appealing look that's pleasantly tactile. 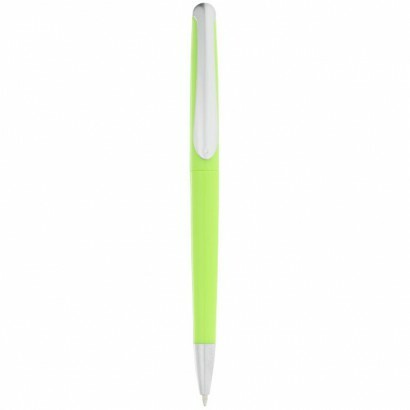 This exclusively designed click action plastic pen has a metal-look barrel with coloured clip and rubberised grip that makes it comfortable to write with. ABS Plastic. Turning the tables on size, Dippoint sets a narrow-ended barrel off against an extra-wide clip. 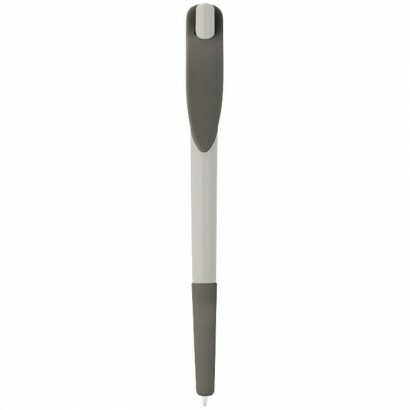 The rubberised, tapered barrel is comfortable to hold while the broad, crossover clip is an attractive design feature that offers better storage stability. Exclusive design. ABS plastic. 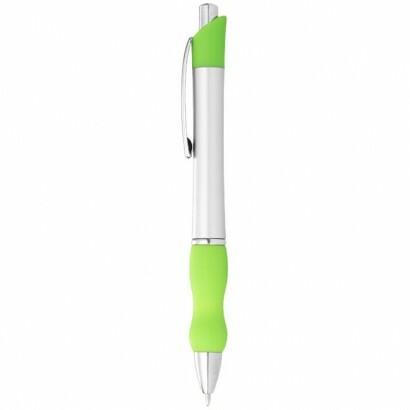 Boldly pairing white with bright, Gradient?s lower-barrel colour graduation turns up the tone in an artful way. 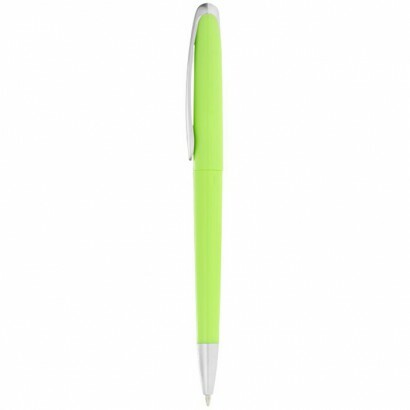 The smooth, arching clip mirrors the strongest colour to create a wonderfully flowing balance. Exclusive design. ABS Plastic. 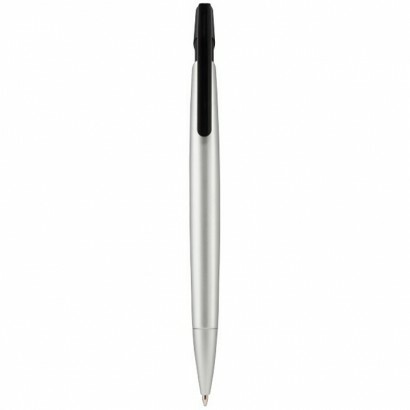 Ballpoint with twist action mechanism. Plastic. 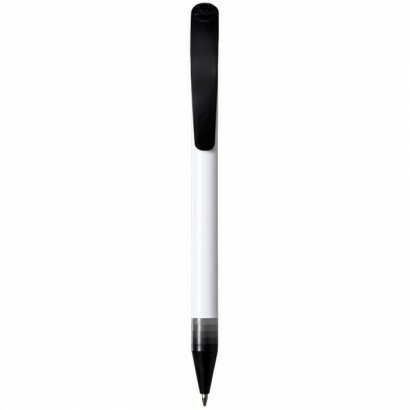 Ballpoint pen with twist action mechanism. Plastic.